Human lives are the asset and no one prefer to compro with it, but then also in our daily lives schedule, we use to avoid the health problems. In the busy schedule in between office and home chores, people use to avoid the cure to save time and money. The reason behind avoiding the symptoms as they think that it will be recovered by its own with time or apply some home remedy to it. 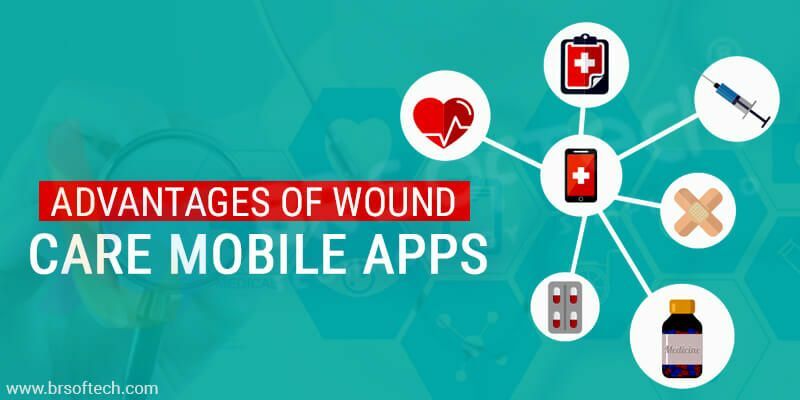 To save time and money and to take one step further to the health industry, wound care app development has come as a rescue to it. Yes, the wound care app is the new technology introduced by experts. It helps to enhance the health industry and take one step forward to the medical treatments. Let’s know about the new and innovative mHealth App, along with its advantages. In this blog, we have covered the in-depth info of Wound care treatment app. The wound mobile app remotely monitors the patient in the process of healing. It assists users in the treatment of wound and its dressing. Now patients are not forced to visit doctors in the rush or in many cases, they are not forced to avoid it due to their hectic schedule. Now, Mobile app for Wound care and management enabled patients to help them to have proper guidance and in a process of medical treatment. Home Treatment: Wound care management software helps to have treatment from home. It can be accessed from any location. 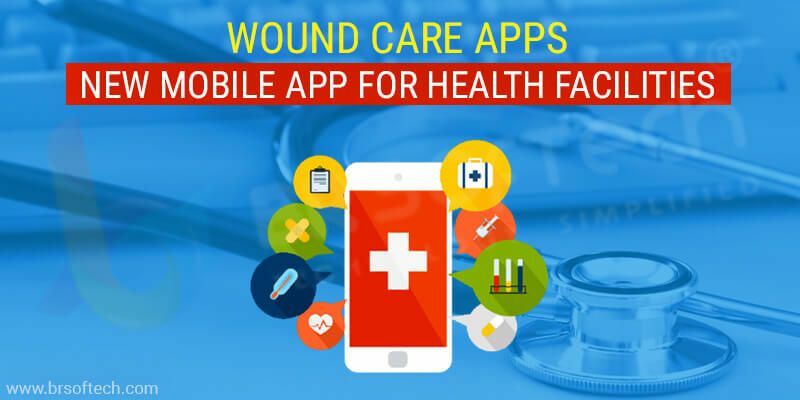 Wound care mobile app helps the user to connect with doctors online. This app is beneficial for those who are not able to visit the doctor due to time or due to any disability and it is helpful for the oldies. Instant Response: Patients don’t have to wait for too long, the software development companies have designed the software in such a way that it responds within a seconds. The mobile app has an ability to quickly respond and to take on the disease. After preview the wound it response on it and even guide the patient in the medical treatment as well as give further advice if it is serious so, it connects to the doctor. Save Money: It helps to save money as a patient, again and again, visit the doctor, so in this case, it saves the fees. Along with this patient also saves the cost of transportation and unnecessary funds. This is beneficial for people who are living in rural areas. How Does Wound Care Treatment App Works? The working of Wound care treatment app works is a very simple way and everyone can use it. 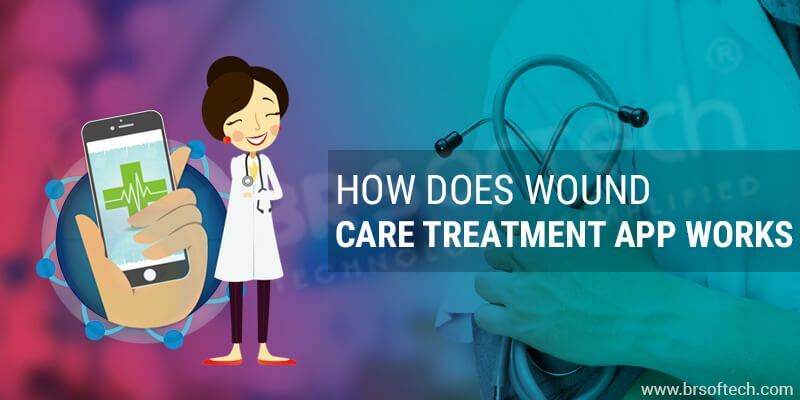 the wound care app development offers you the mobile app development service which is based on user-friendly and every person who has smartphones and knows how to use it can use it for their medical treatments at any time and from anywhere in their Android and iphone devices. It helps to display the figure of a body and with an inbuilt camera, feature user can click a picture of a wound while using the filters to have an in-depth preview. Then after submission of the pic, it gives instant output on the app and after that with the help of instructional video or rich library user can treat themselves their own by sitting at their home. If the case gets serious it connects your to the online doctor immediately. According to research, 80% of patients are depended on mhealth mobile apps. Now wound healthcare app is a new demand as people want to treat themselves on their own. It reduce health risk and can be used from anywhere and at any time. The wound care for Android and iPhone are in high demand and this wound care mobile app is a boon for the rural areas patient.